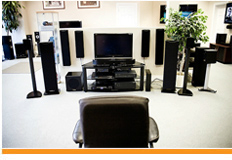 Book your private session today at our showroom for expert advise on the latest home audio and video technologies. 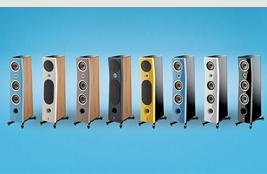 Tailor the right sound for your living space. 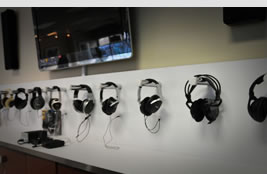 Learn all possible types of custom audio installations. 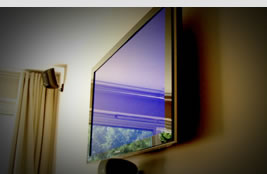 Experience the latest screen calibration technologies. Feel the audio/viewing experience your home is missing.